Here’s a Super Mario World cartoon because we’re still obsessed with Super Mario Maker. Moar Ash vs. Evil Dead goodness! This premieres on Starz October 31. 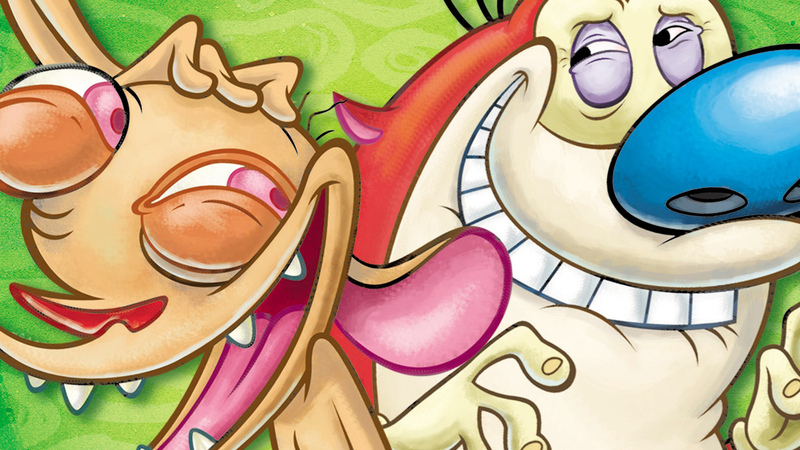 ‘90s Nick revival reveals programs, launch date, best Halloween news ever! Oh hey, a new Peanuts Movie trailer! Did we forget anything? KEVIN!!! Home Alone is back in theatres for its 25th anniversary on November 8 and 11. 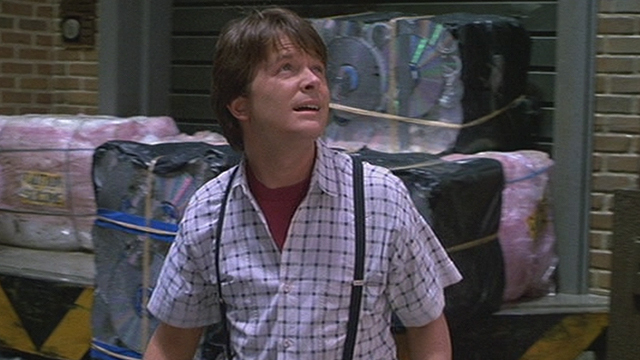 And that’s not all… all three Back to the Future films are coming back to theatres on October 21! Check yo’ local showtimes! 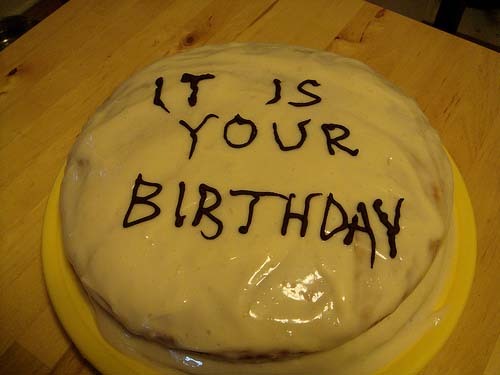 Hey, you can sing Happy Birthday again! But we prefer the versions heard at Applebees. And from Weird Al. 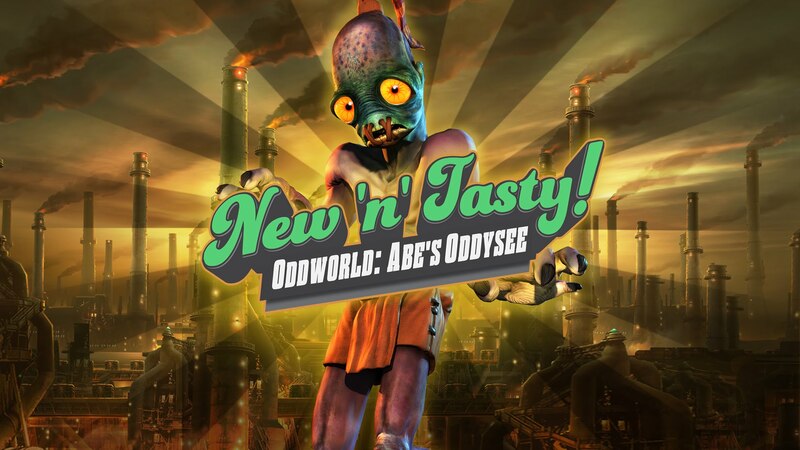 The Oddworld Soundtrack is being pressed to colored vinyl?! 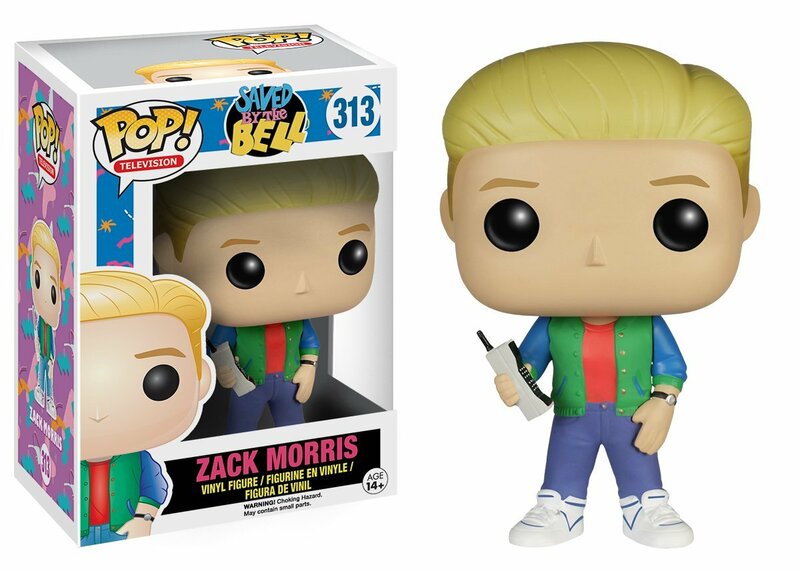 Funko has Saved By The Bell POP figures coming out soon! WHAT. Also on the list? 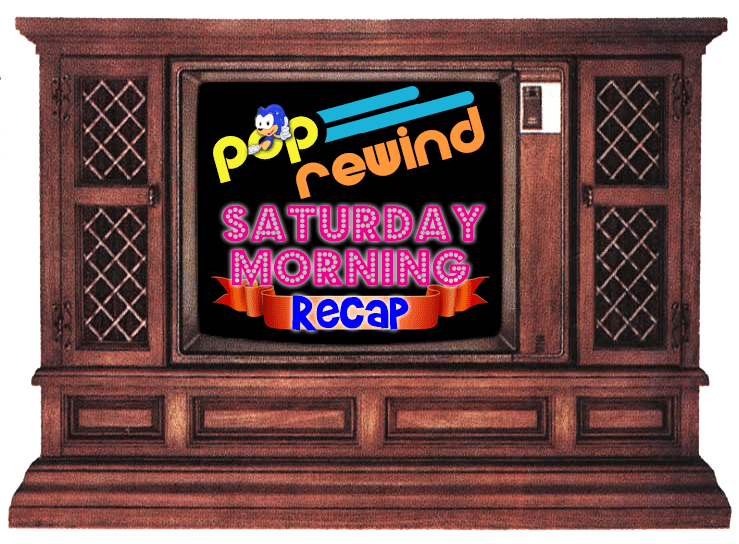 Bob’s Burgers, Sailor Moon, and Seinfeld. Oh, and MacGyver. Guess Linz’s mom’s Christmas gift is done with that last one. Weird Simpsons VHS. That’s all that needs to be said. Linz breaks down 8 Characters That Shouldn’t Rap. 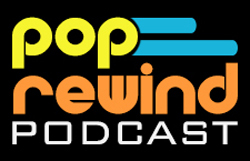 Rediscover the 80s’ Retro80s SoundClound Sampler – September 2015 is up! 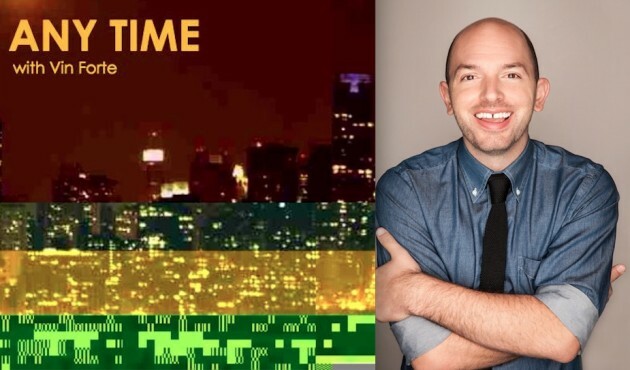 Our pal Vin Forte interviewed Paul Scheer on Any Time with Vin Forte!